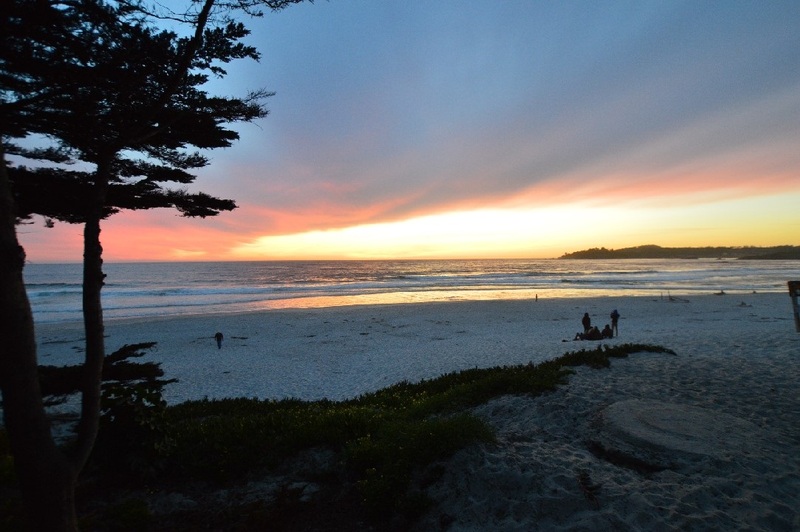 Carmel-by-the-Sea is an amazing ocean side town that has been a U.S. top 10 destination spot year after year. There is something for everyone including performing arts, restaurants, shopping, art galleries, wine tasting and a spectacular white sandy beach all within walking distance. Early city councils were dominated by artists, and the city has had several mayors who were poets and actors including Herbert Heron, founder of the Forest Theater, bohemian writer and actor Perry Newberry, and actor-director Clint Eastwood.